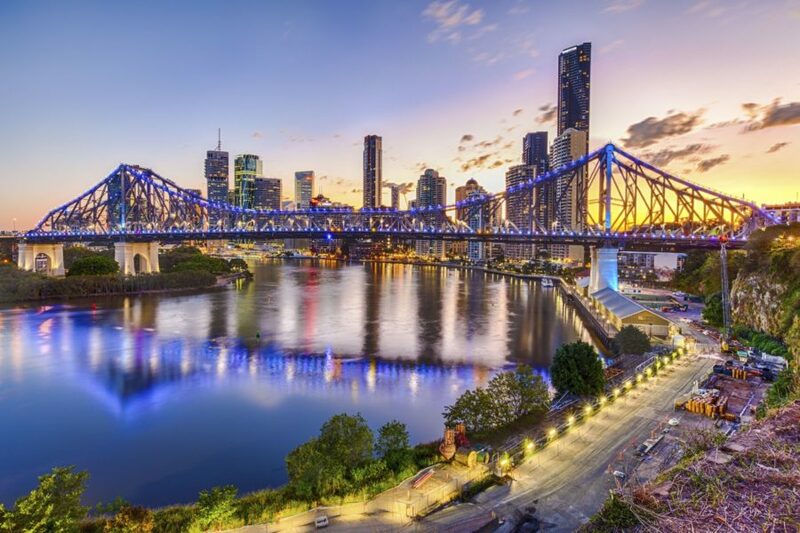 The cool and casual capital of Queensland offers all the glitz and glam of a big city, without the big city airs. Located on the banks of the Brisbane River and surrounded by rolling hills, this urban oasis is certainly easy on the eyes. Whether you’re heading for the suburbs, centre or outskirts of town, you’ll be sure to encounter your fair share of first-ever experiences. Scale the legendary Story Bridge, take a sandboarding tour on North Stradbroke Island. Or if you’d like to connect with your inner Aussie, try your hand at sheep shearing at the Australian Woolshed. If you are looking to extend your cruise holiday, Brisbane is a gateway to the famous Gold Coast and Sunshine Coast, where you can release your inner adrenaline junkie and visit one of the many theme parks, or enjoy the serene surroundings of the natural beauty available at every turn. One thing is for sure, the culinary culture in Brisbane is booming and definitely worth exploring for any food lover. Located in Milton, a 15-minute drive from the terminal is the XXXX alehouse, a favourite choice of beer for Rock the Boat passengers and a Queensland icon with a rich history behind it. You can visit beer heaven and see how the iconic beverage is made, and even take a tour of the brewery. Experience the inner workings of this heritage brewery, explore the story of beer, and gain an insight into the 135-year history of an Australian icon. Get close to the action as you walk through the heart of the brewery, and finish with a tasting session in the unique Ale House bar. Lasting approximately 90 minutes, the XXXX Brewery Tour is an entertaining and educational experience which tells the colourful XXXX story. The XXXX Alehouse also has all-day dining from Tuesday-Saturday, so why not enjoy a delicious meal washed down with an icy-cold XXXX – doesn’t get much better than that! Observe amazing animals from Down Under and around the world at the famous Australia Zoo — Home of the Crocodile Hunter! The legacy of Steve Irwin and his family, this conservation center aims to educate visitors about wildlife and help preserve endangered species for the future. Ride to the zoo from Brisbane in under an hour. Full day trips are available to purchase from Brisbane for a full-day tour to Australia Zoo and Sunshine Coast Hinterland. 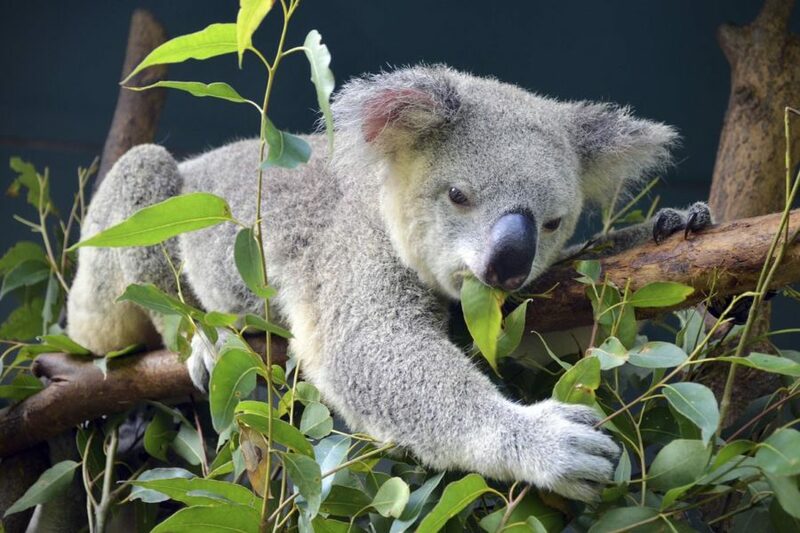 Have about four hours on your own at the Australia Zoo — one of Queensland's top attractions. Afterward, continue to Montville for a stroll about town, then into Mary Cairncross Scenic Reserve for an optional guided rain forest walk. Enjoy the fresh air of the mountains and learn about the plants of this subtropical zone before returning to Brisbane in the late afternoon. These tours are available to pre-purchase here. 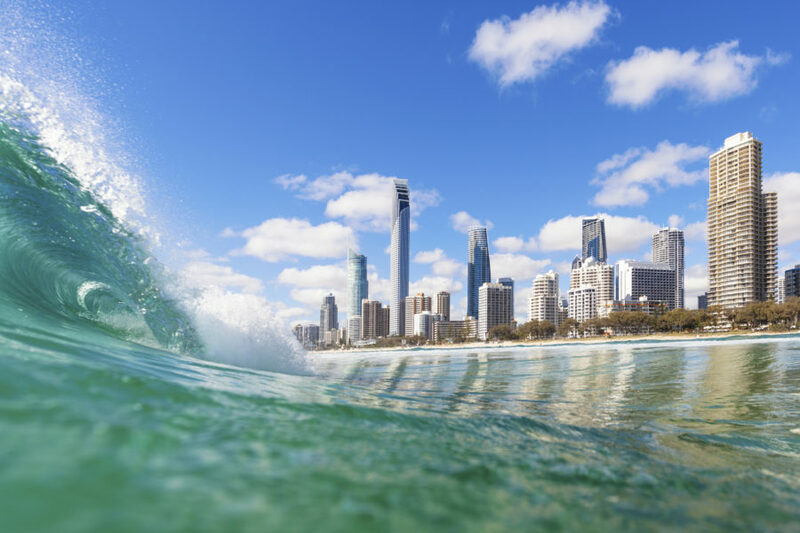 If you are looking to extend your holiday or enjoy some time in the sun before or after your cruise, why not visit the famous Gold Coast? Only an hour away by car, you can also catch the train (via Translink.com.au) straight from the Brisbane Airport to the Gold Coast. Home of some of Australia’s most beautiful sandy beaches, surfing spots and an elaborate system of inland canals and waterways. It’s also home to theme parks such as Dreamworld, Sea World and Wet’n’Wild. Inland, hiking trails crisscross Lamington National Park’s mountain ridges and valleys, home to rare birds and rainforest. Whether you are a thrill seeker looking for adventure at theme parks, or looking for a relaxing time away, there is something for everyone to enjoy at The Golden Mile. 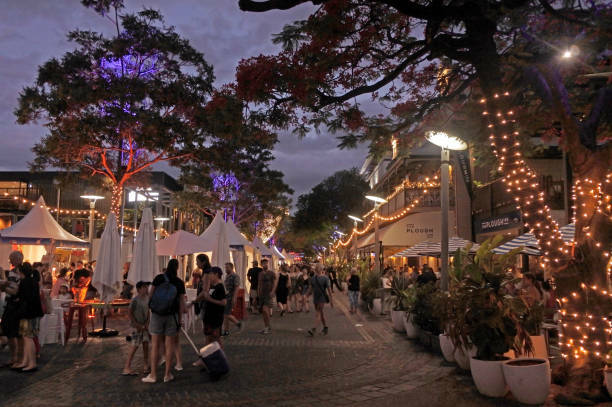 If you want to continue the journey of culinary delights in Brisbane, there is nothing like Eat Street anywhere in the world - a special one of a kind experiences created for you to enjoy. Priceless city & river views saturate & surround the 180 dining and entertainment shipping containers that add a blazing coloured landmark to the Brisbane & South East Queensland dining and entertainment scene. Eat Street Northshore has been built on the historic Hamilton Maritime #2 Wharf which has been the berth for thousands of ocean liners & cargo ships from all over the world since 1936 - Eat Street occupies the last remaining piece of Brisbane’s shipping history situated over the Brisbane River, less than 10km from the Brisbane airport. Eat Street is open every Friday and Saturday 4pm-10pm and every Sunday 12 noon – 8pm. New Caledonia’s Isle of Pines is located 50 kilometers south-east of Grand Terre; a 20-minute flight from Noumea. Measuring just 18 kilometers by 14 kilometers, the Isle of Pines features pristine beaches and unspoiled bays to take your breath away. Known to the locals as ‘Kuni,’ the Isle of Pines is a little bit of paradise in the South Pacific. Here are the top activities for travelers exploring New Caledonia’s Isle of Pines. 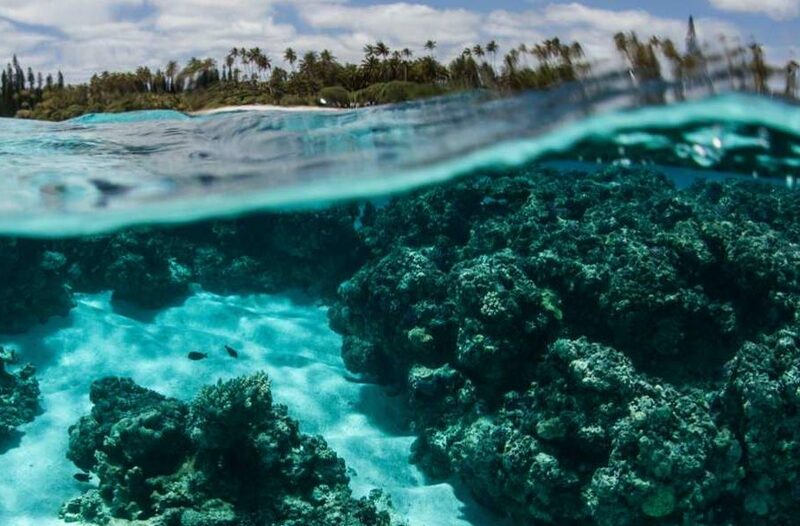 Maurice Bay is the perfect place to swim or snorkel in crystal clear, calm waters. Beginner snorkelers may prefer the shallow waters of the Oro natural pool near Oro Bay, located just a short walk from La Meridien Resort. 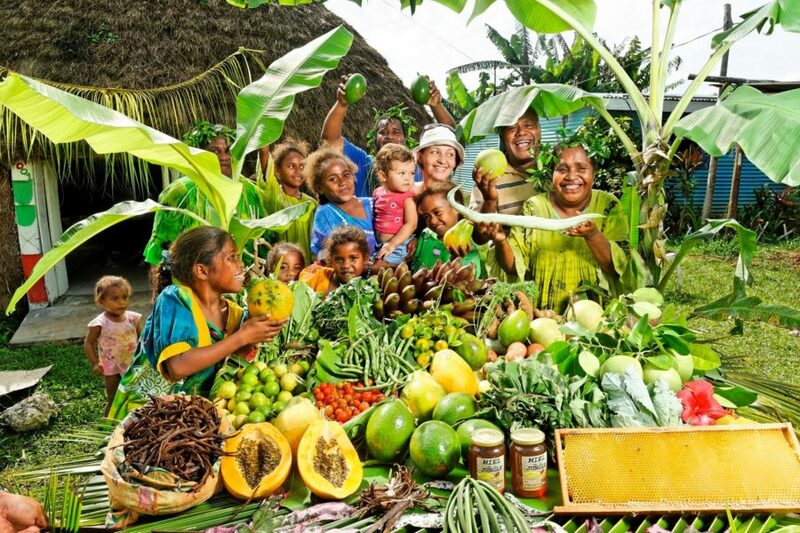 Also near Oro Bay is a traditional fish reserve popular with snorkelers due to its protected waters and abundance of brightly coloured fish. Wear protective footwear and keep an eye out for submerged rays hiding in shallow water. 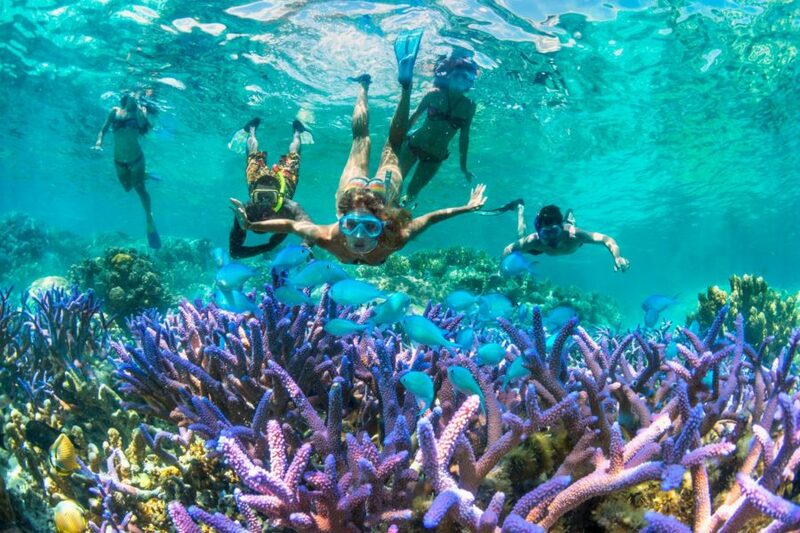 There are locals on the island who can provide you with snorkel hire sets from AUD$25-30 per person for approximately 4 hours, however we would personally recommend purchasing your own snorkel sets and bringing them with you from home. The Isle of Pines offers spectacular self-guided walks and cycling tours. Visit the small village of Vao and see the statue of Saint Maurice in St Maurice Bay, where the island’s first Catholic service was held when missionaries made their presence felt in 1848 and the local Kanaks added their own protective totems of serpents, turtles and eagles carved from tree trunks. Hike to the highest point of the island, at 262 metres, Pic Nga. Explore limestone caves, including Paradise Cave that features a beautiful lake. Nouméa, the capital city of New Caledonia sits right by the ocean. Several bays extend along the city, providing magnificent beaches and points of view. 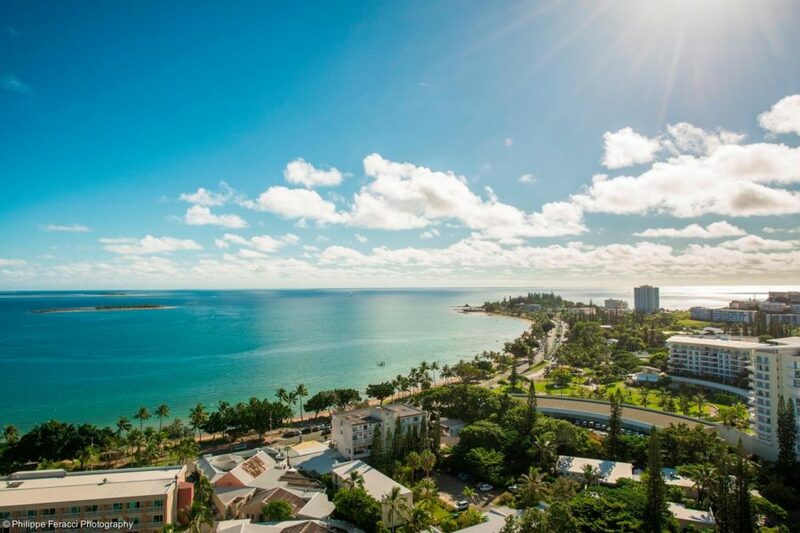 Nouméa is an annual attraction to Rock The Boat’s passengers who can enjoy the quaint French Caledonian township and live a day in the life of a Nouméa native enjoying seaside living. The Radiance of the Seas will dock in an industrial port when visiting Nouméa, so you will be provided a free of charge shuttle bus which will deliver you straight to the Noumea Tourist Centre to start your day on the island. At the centre, you will find local delights at the marketplace upstairs, and various tours and day trip options from local vendors. A cafe at the centre offers french baguettes and cheese, great coffee and free WI-FI to touch base with your loved ones at home. Nouméa predominately accepts $AUD from travellers at the tourist centre, however the local currency is Pacific Franc (XPF). This is the official currency of all New Caledonian islands and destinations on Rock The Boat 2020. 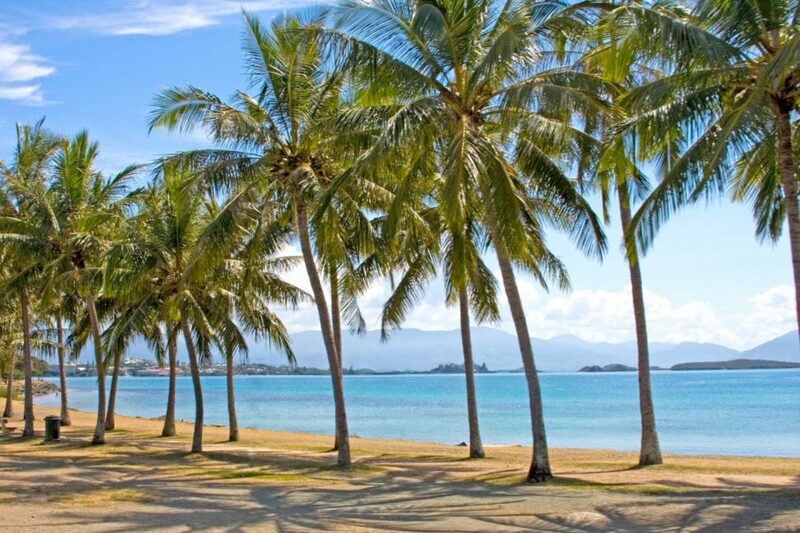 Besides its natural features, Nouméa also has very attractive cultural offerings for tourists who choose to visit there. The Jean-Marie Tjibaou Cultural Centre showcases Kanak heritage, and the Musée de Nouvelle-Calédonie has exhibits from across the Pacific region. 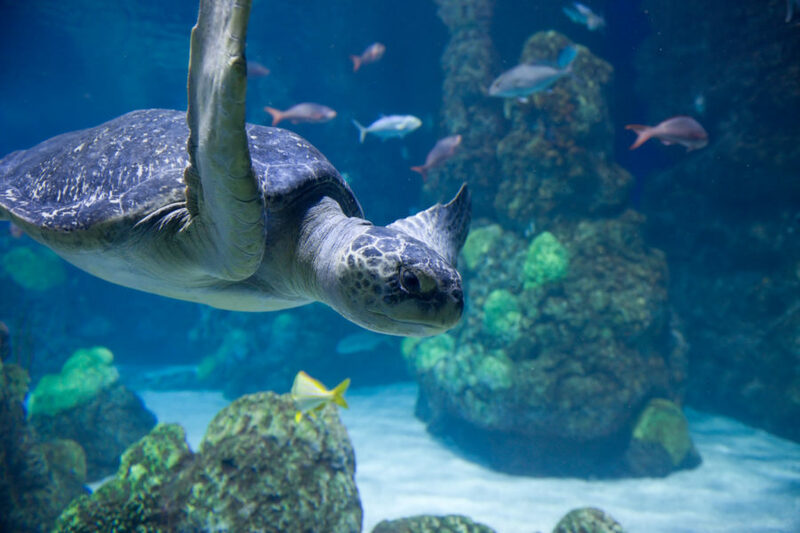 The Aquarium of Nouméa introduces local marine life to a mass of cruise visitors each year.